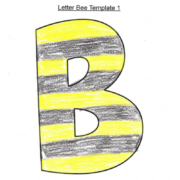 Letter Bee Lesson: pre-math and alphabet activities for children ages 3-6. Hatchling Curriculum Letter Bee lesson is a fun introduction to letters and the alphabet. 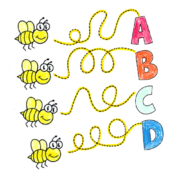 The bee to letter tracing offers early writing practice by drawing curved and wavy lines. 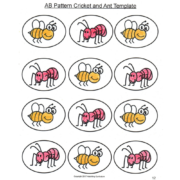 The ant and bee patterning is a fun introduction to early math concepts of pattern recognition and repetition. 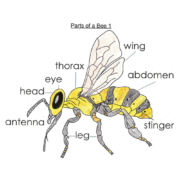 Discussion of parts of a bee introduces basic anatomy and encourages discussion on the similarities and differences between mammals and insects. 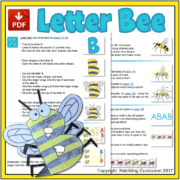 Want to know what our lessons are all about? 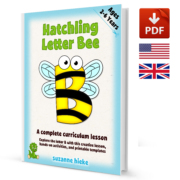 Check out this FreeBee, it’s 1 complete lesson for classroom and homeschool teachers! 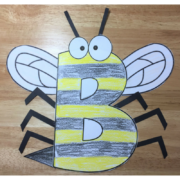 This lesson offers multiple activities that can be explored in a day or customized to integrate into a week’s curriculum! 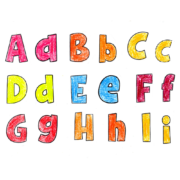 Have fun and explore the letter B! 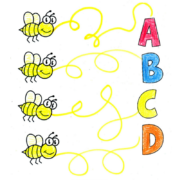 20 pages of creative activities combining math, language, art, science, and fine motor skills. 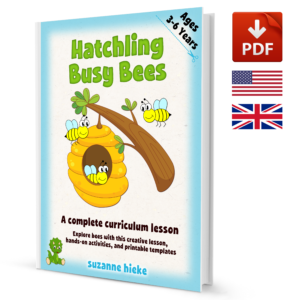 The lesson includes a book and song recommendation as well as a topic for open discussion. 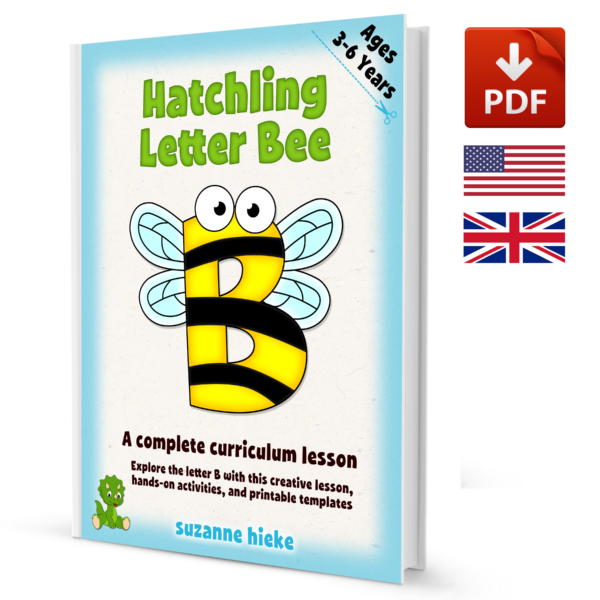 This ready to use lesson includes all the coloring pages and templates as well as a list of art materials required.